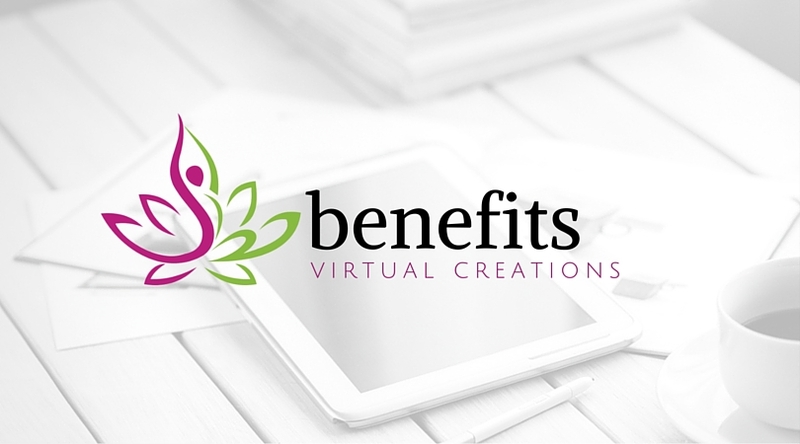 Virtual Creations is more than just a Virtual Assistant! We have a proven track record of providing exemplary professional service with great pricing and speedy turnaround time. We act as your Virtual Teammate on any project you need assistance. Just ask for help! Let’s Get Started! Send me a Work Agreement.